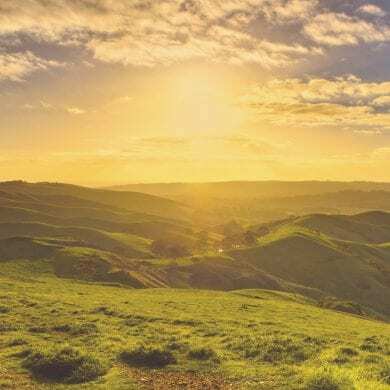 New Zealand’s South Island encompasses some of the most dramatic scenery in the world. Alpine lakes, rugged peaks, archaic glaciers and lush rainforest all combine in a never ending landscape of picture perfect views. 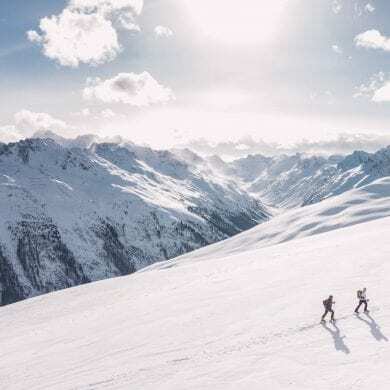 Defined by a mountainous backbone of snow-capped summits the south is renowned for its wealth of adventure activities; from snow sports in winter to hiking, kayaking, scuba diving and mountain biking during the warmer summer months, there’s always something to get your heart racing. 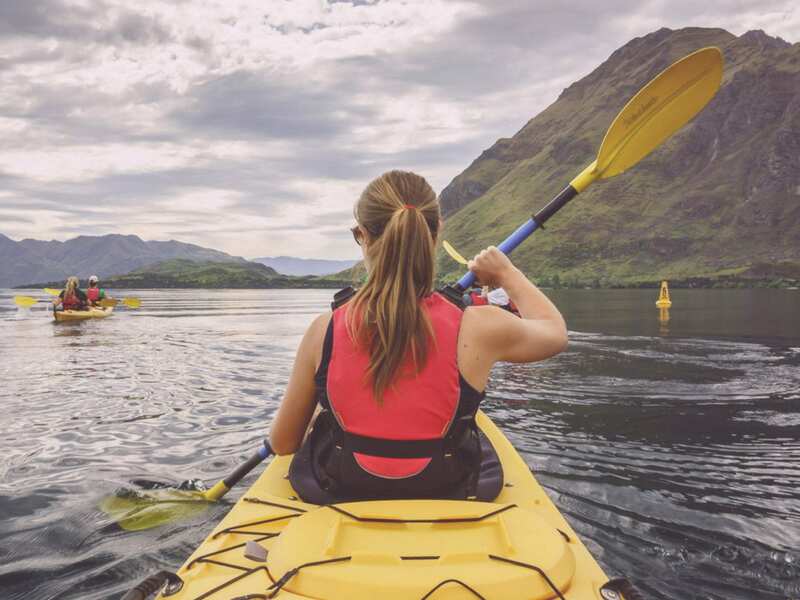 Having already explored some of the hiking trails that wend their way around Lake Wakatipu, I knew that the region encompassed a dynamic terrain. The trouble was I’d only seen it from ground level. Fellow adventure seekers and travel bloggers Dave and Deb had inspired us with their account of paragliding over Queenstown, but I wasn’t sure I was ready to hurl myself off a perfectly good mountain all in the name of aerial views. 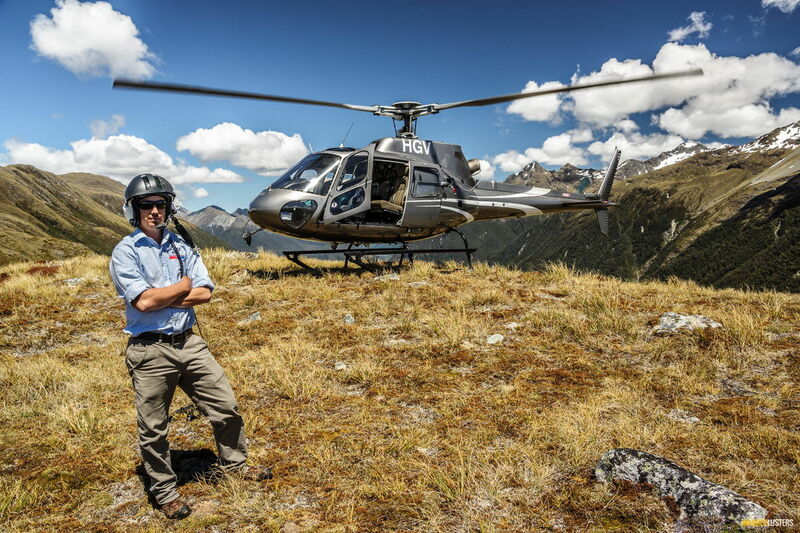 From their base in Queenstown The Helicopter Line operate scenic flights over the neighbouring Remarkables Range, the Wakatipu Basin and across The Divide into Fiordland National Park. 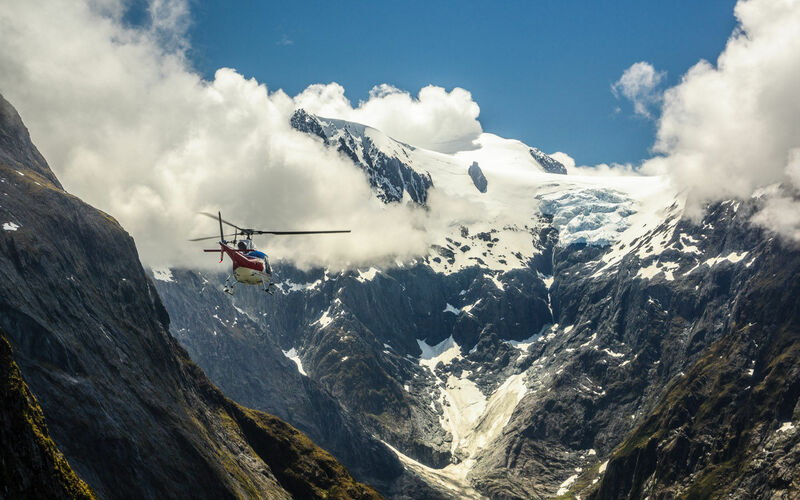 On hearing that their 90 minute Milford Sound excursion included an altitude glacial landing, I knew it would be a superb way to see the Queenstown Lakes region and the peaks that surround Fiordland’s deep waters. Arriving at the airfield the sky above was a uniform palate of blue, and once up in the air it served to highlight the vibrant colours of the world beneath. With my headset firmly over my ears I could hear the pilot’s commentary, but his words were lost on me; my thoughts were soon enveloped by the contrasting textures and colour below. High over neighbouring Glenorchy we flew, to the opposite end of the vast Lake Wakatipu. Crossing the Dart River the peaks of The Divide came into view and soon the pilot was coming into land. With the blades still in motion I hopped out of the helicopter, stooping low at the instruction of my pilot until safely away from the rotating hazard. We had landed in a spot so remote civilization was just a distant memory. To the south sunlight glistened on the glacial waters of Lake Wakatipu and to the west the snow-capped peaks of Fiordland were visible on the horizon. In the foreground an undulating landscape of jagged rock and windswept vegetation whispered a foreboding tale of isolation. Back in the air we flew further into the wild and towards the largely uninhabited Fiordland National Park. Flying alongside gigantic valley walls the scale of the environment soon became apparent when I spotted another helicopter flying towards us. Its tiny form seemed so insignificant aside the vast magnitude of Mother Nature’s playground. Landing aside the Milford Sound the pilot shut down the engine and we set off to explore. After following a short track that led to a scenic lookout I was standing in the gaze of the fjord. I felt humbled to be looking at the picture postcard view I’d seen so often in the pages of numerous travel magazines throughout my youth. With the previous few days of rain fuelling the numerous waterfalls that fed into fjord, the sound of rushing water echoed in the distance and on occasion the sun lit up patches of white spray juxtaposing it against dark rock and green moss. Leaving the ground once more we began our return journey to Queenstown. Following the floor of a deep valley we tracked its course above a patchwork of green and blue until a rocky divide forced us back up to altitude. Snow appeared, and then a mass of blue icy rifts which indicated a glacier beneath the fluffy marshmallow of white. Once more the pilot came into land, this time atop the glacier nestling atop the frozen summit. With instructions not to stray too far I jumped out of the helicopter and sank deep into the snow. Each step was met with the sound of crumpling ice and as I carefully transferred my weight from one foot to the next my muscles tensed, anticipating a fall into the icy depths below. I found myself stood atop an expanse of white, a clean crisp sheet of snow atop archaic compacted ice. On either side the view descended to the valleys below and above me mountain tops obscured the sun. I resisted the urge to lie in the snow; it looked like an indulgent white pillow so soft and inviting. Standing there for what felt like an eternity I inhaled the scene before me like oxygen. As the blades picked up momentum and we rose above the ground I knew this would be the last leg of my journey. Leaving Fiordland behind we returned to the windswept landscape of The Divide and soon Lake Wakatipu was once again in view. My travels throughout New Zealand have offered me the opportunity to experience the beauty of an aerial existence on more than one occasion, and in truth each flight has taken me into a parallel world that exists outside my own. While exploring on foot serves to immerse you in the surrounding landscape, flying above it opens up an additional dimension to explore. 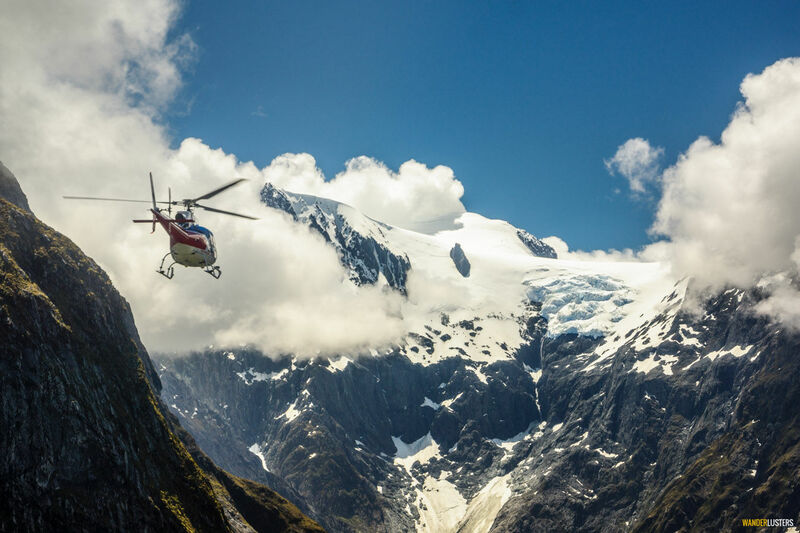 My alpine escape with The Helicopter Line offered unparalleled views of one of New Zealand’s most iconic natural environments, and as a landscape photographer at heart I must tell you the experience was pure bliss. If your time in Queenstown is limited and your budget allows, I highly recommend incorporating this 90 minute flight into your itinerary. 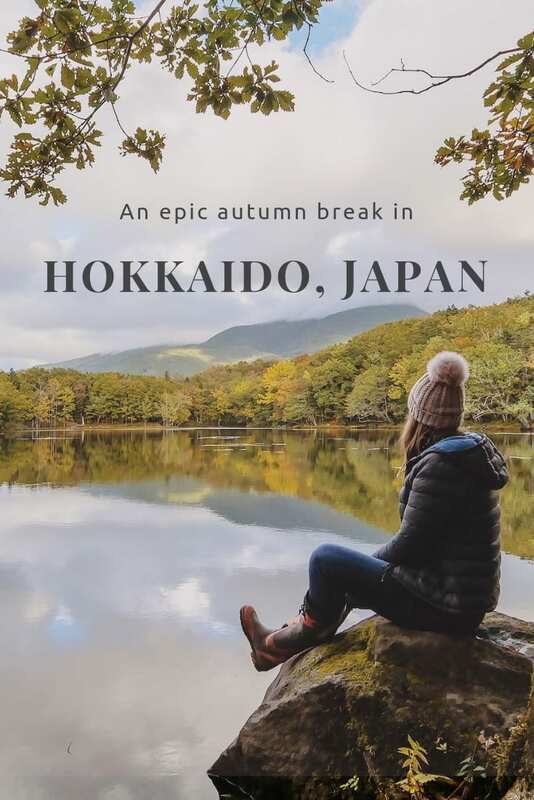 It will offer insight into the terrain you’ll not have time to explore on foot and inspire you to revisit this remarkable part of the world. 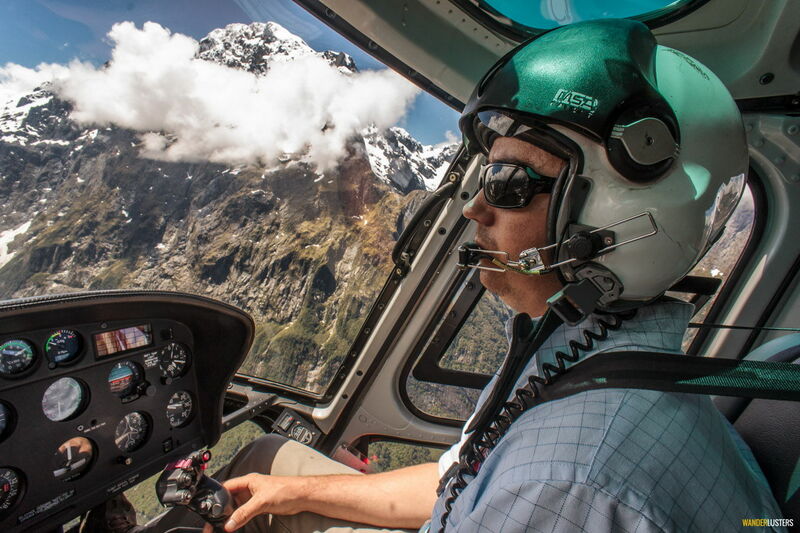 Have you flown high above The Divide and the peaks of the Milford Sound? Share your comments with me below. Loved flying over the Southern Alps in a twin-engine plane, but a chopper! That would’ve been Sweet. As. That’d be like reaching out and touching the Alps. It was such an adrenaline rush and a great way to immerse yourself in the landscape. Being able to land and hop out on top of a glacier was such a thrill! Oh wow! I was just about finished planning my south island itinerary for later this year but maybe I need to make a few adjustments to fit this in. It looks like a not to be missed experience. It was definitely one of my favourite experiences down south. 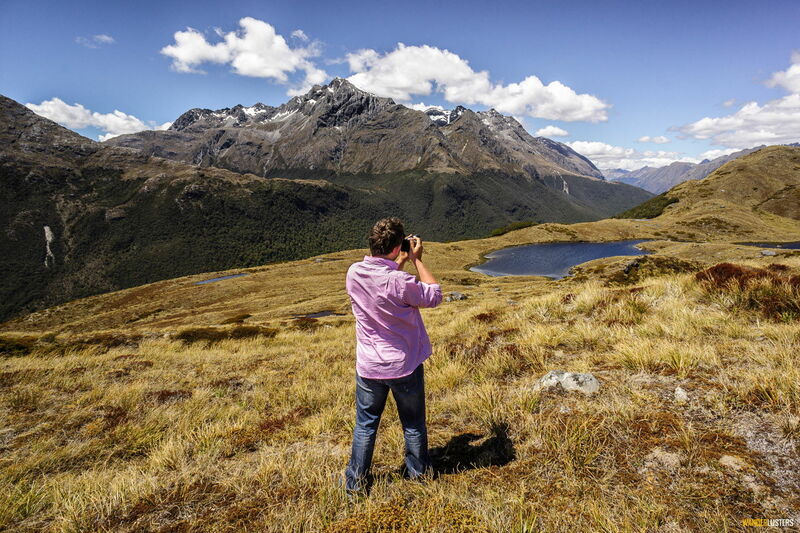 That’s the only problem with New Zealand…there’s just so much to see and do! Wow–stunning photographs, especially the one with the glacier ice! Looks like an exciting adventure–helicopters still scare me a bit, but this scenery would probably make me forget about the helicopter! Thanks for your comment Jenna. Landing on the glacier was definitely one of the best parts of the trip, however when we took off again the descent down into the valley on the other side was just as impressive! Wow. This looks amazing. Even though we’re Australian, we’ve never been to NZ which is a little embarrassing! Need to try and get there next year. How much did a flight like this cost? Would love to do something similar. It looks like the perfect way to get to remote areas for exploring. It’s strange how many people forget to explore their backyard. We’re the same, having seen very little of Europe but almost all of Australia and New Zealand! The glacier looks incredible! You guys are always up to such great adventures! Thanks Marysia!! We do try! Adventure always seems to find us!! 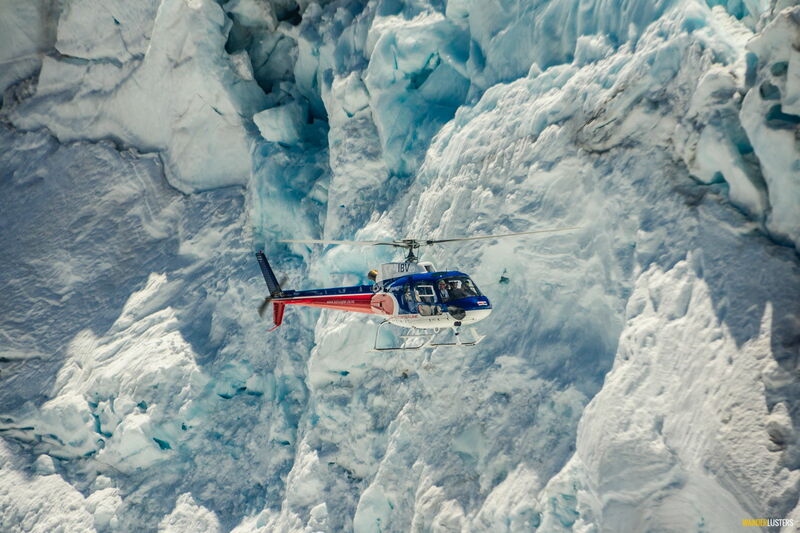 Love to see “A GLACIAL ENCOUNTER”, its pics feel to blizzard bounded the helicopter.. is it scared place to go over?? 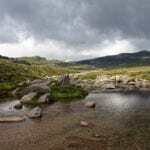 There are a number of places throughout the south island which hold spiritual significance to the Maori people. I’m not sure if the route we took encompassed any of these, but I’m sure that the Helicopter Line would have to comply with certain restrictions in place to preserve such areas. Epic WOW! Now that’s how to travel around New Zealand!! Amen to that Meg! Taking the time to explore in more depth is definitely worth it. I’m so pleased we decided to extend our visa! Wow! 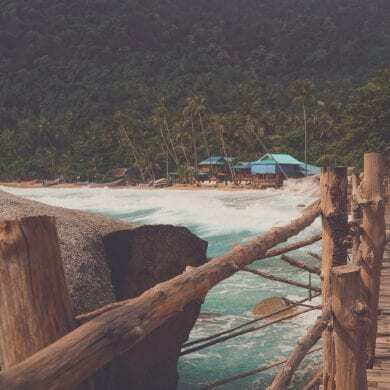 That is one awesome experience you had, and your photos are gorgeous! This has been part of such an incredible 18 months. 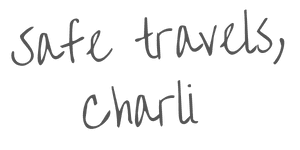 New Zealand has helped to shape not only us as travellers but also our blog. Jesus. I can’t believe you did this. I’m so jealous! Queenstown is one of the most ruggedly handsome places I’ve ever been. This is DEFINITELY the way to see it. And excellent photos, too. I’m looking to upgrade–what kind of lens were you using? These photos are so incredibly gorgeous! You should enter them in a contest! Yes! I did this on my honeymoon. The other part of it was hiking the Routeburn and sleeping in tramping huts with 40 others, not so romantic! But a boat trip on the Milford Sound, this amazing flight (possibly the best views I have ever seen) and ending with a luxury night in Queenstown were wonderful and will stay with me forever. Magic. One of those times when I should have said ‘hang the expense’ and took the helicopter flight. 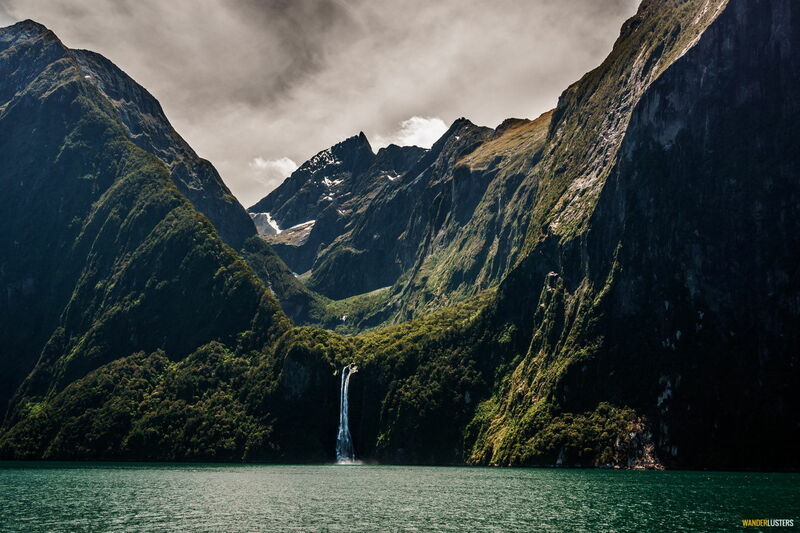 Thank you for sharing the spectacular views over the glaciers and Milford sound. Milford sound was a disaster wet and foggy couldn’t see a thing, except the waterfall, the day we went, and only a long distant view of the glacier. 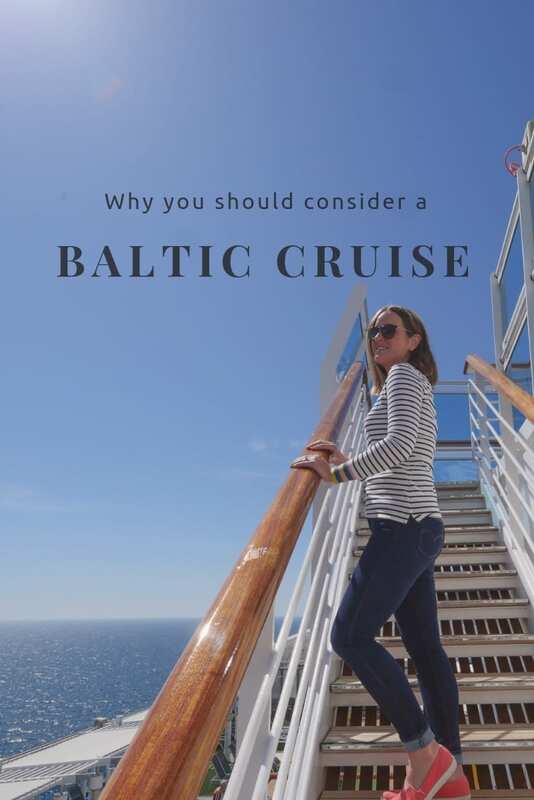 So I have managed to enjoy it through the photo’s in your blog. Wonderful views!